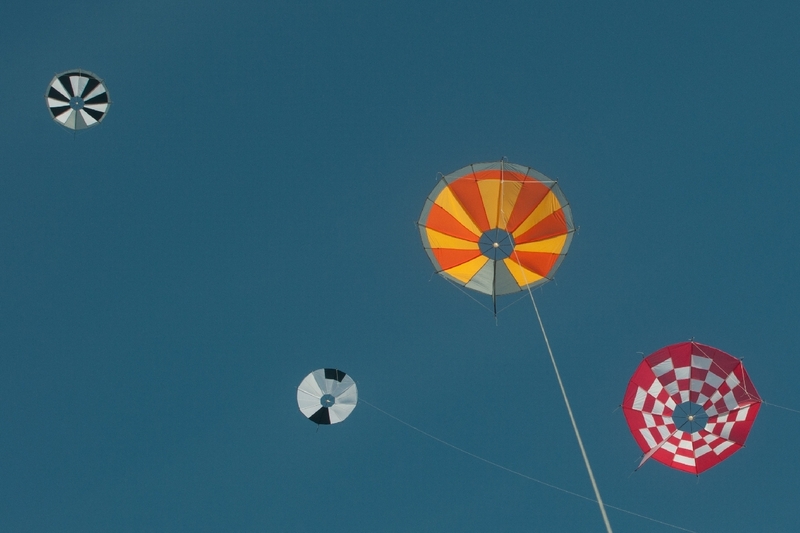 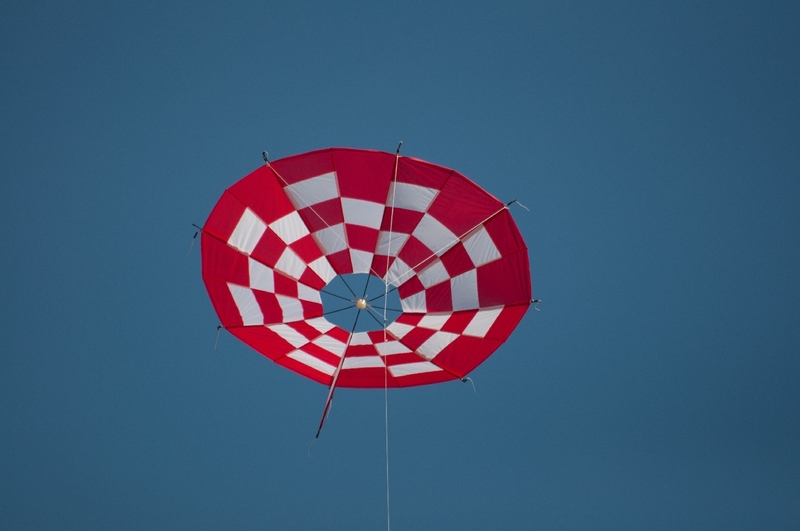 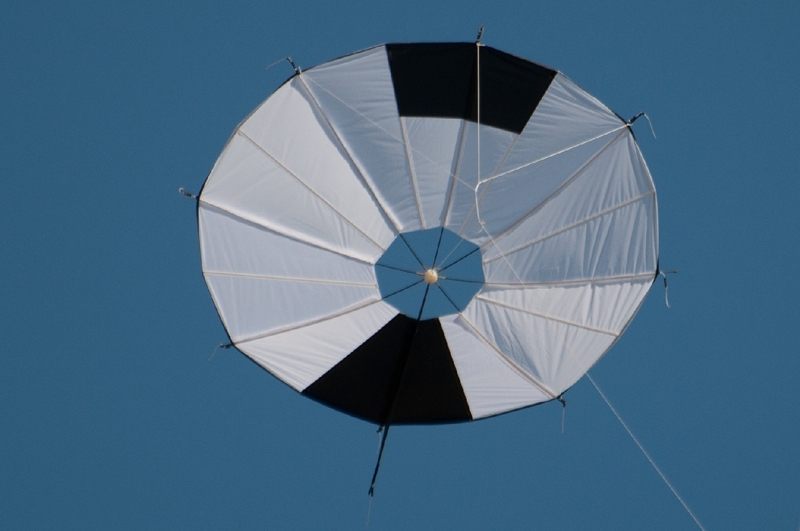 Description: Make a bowed kite that looks like a UFO or an umbrella – you decide. 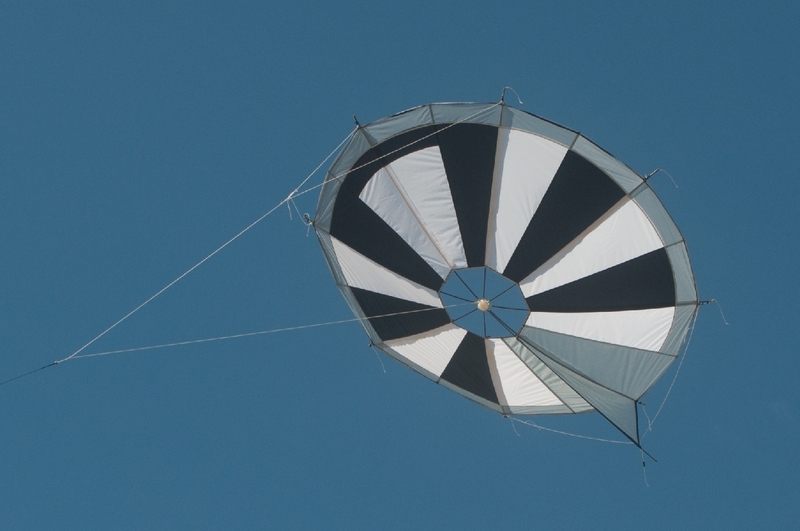 The finished kite is 6 foot in diameter. 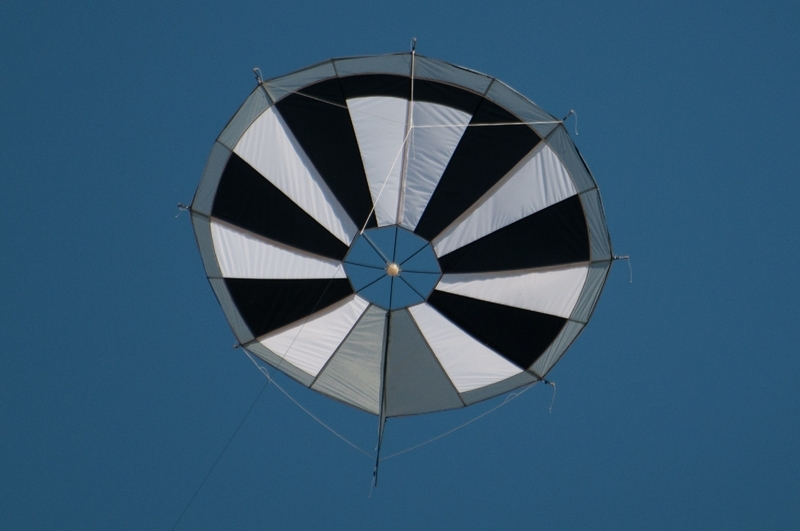 You will be able to choose 2-3 colors and pick your design from the 6 different ones Peter has to offer. 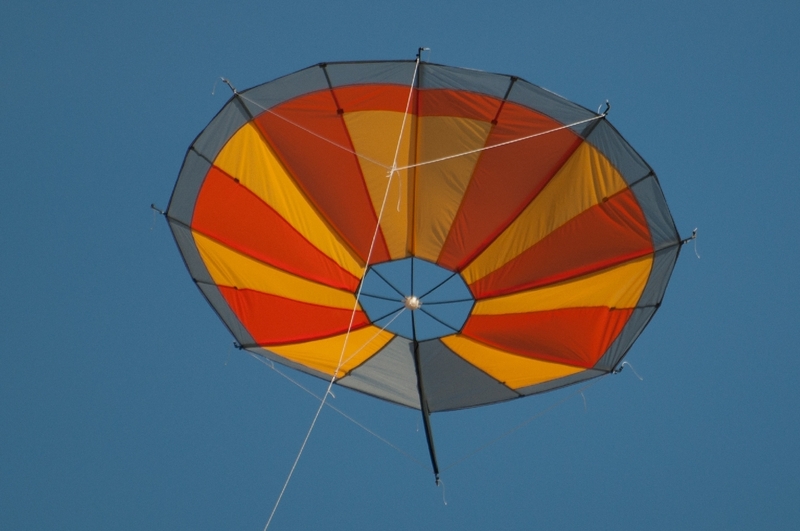 All kites will have a gray border.